Winston Surfshirt	has had 10 events featured on GiggedIn in the past. We totally froth over this artist and will have them again soon. 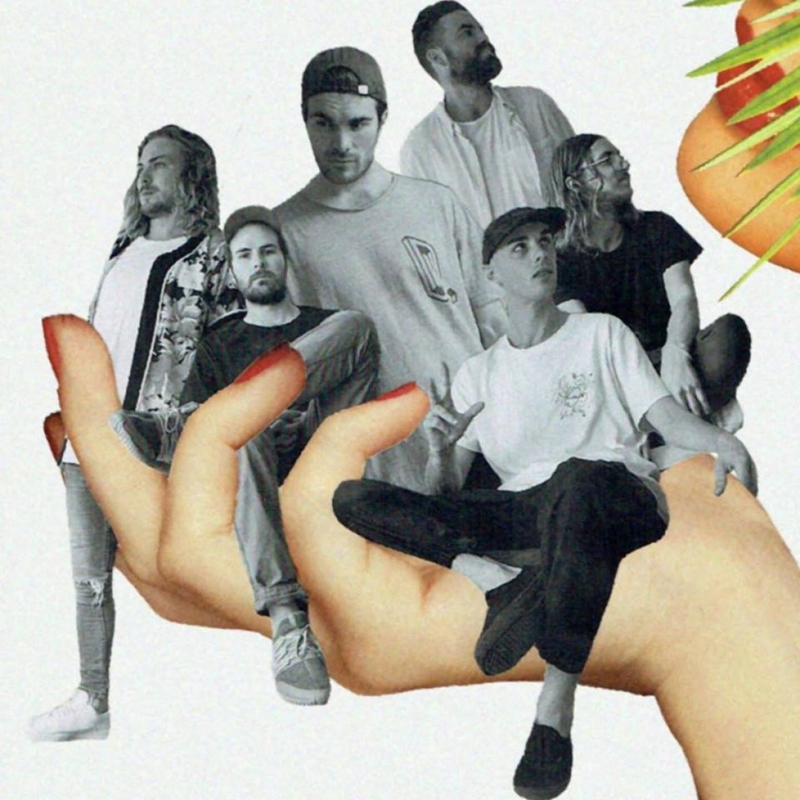 Winston Surfshirt are an Australian funk, hip hop band formed in 2015 by lead vocals and multi-instrumentalist Winston, Bustlip on beats, The Bone on trombone, Bik Julio on bass guitar, Dool on keyboards and Mi-K on guitar. The group started when solo musician, Winston Surfshirt , formed the eponymous six-piece funk, hip hop band in 2015 with Surfshirt on lead vocals and multi-instrumentals, Bustlip on beats, The Bone on trombone, Bik Julio on bass guitar, Dool on keyboards and Mi-K on guitar and keys. Their stylistic influences include both surf rock and West Coast hip hop. Winston Surfshirt have performed at Falls Festival and Splendour in the Grass, and have supported Rüfüs on tour.